The Loft is a quiet, intimate setting for small groups to meet. Coffee and tea are available and meals can be served in the meeting room. 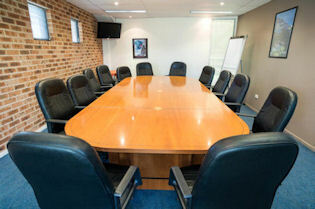 The Loft is air conditioned and conferencing equipment such as whiteboards and flip charts are available. Please check the facilities page for a list of what is supplied.